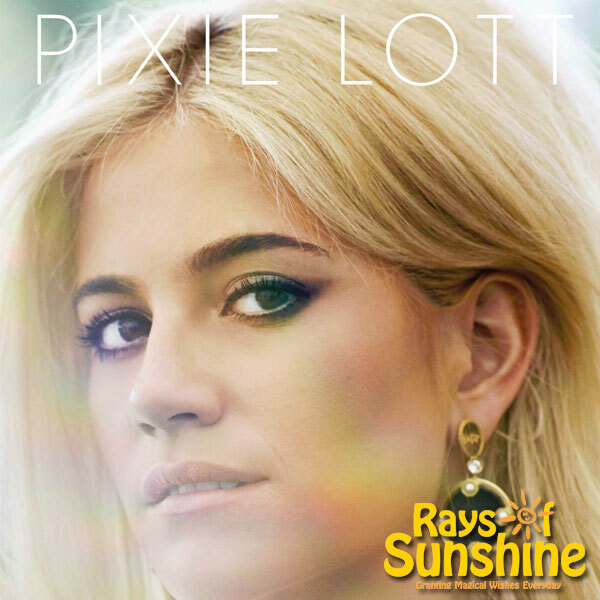 Pixie will be performing live at the 2014 Rays of Sunshine Concert this May. Taking place on Sunday 4th May at The Royal Albert Hall, the event will raise funds for the Rays of Sunshine Children’s Charity which grants wishes for seriously and terminally ill children in the UK. Pixie is a Rays of Sunshine ambassador and regularly gives her time to the charity to make wishes for young people come true. The evening will be hosted by Heart radio’s Toby Anstis. Pixie will be joining a whole host of stars in performing at the event including Olly Murs, Eliza Doolittle and Elyar Fox. For more information and tickets visit The Royal Albert Hall.